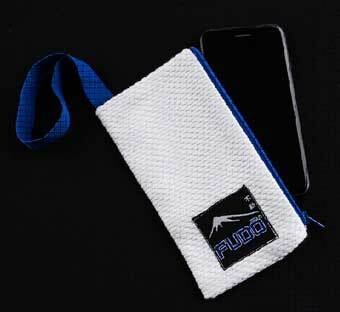 Purchase a Judo GI and get an exclusive case for your mobile phone for free. 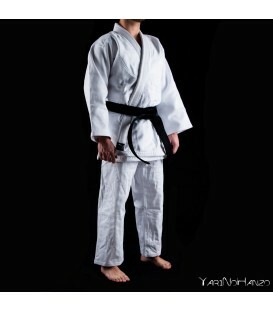 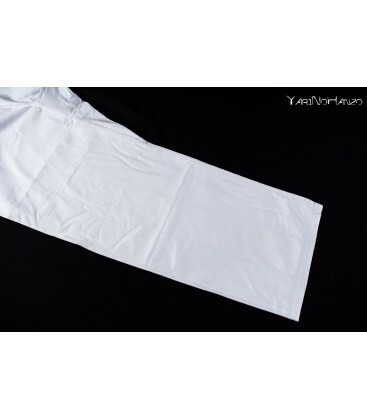 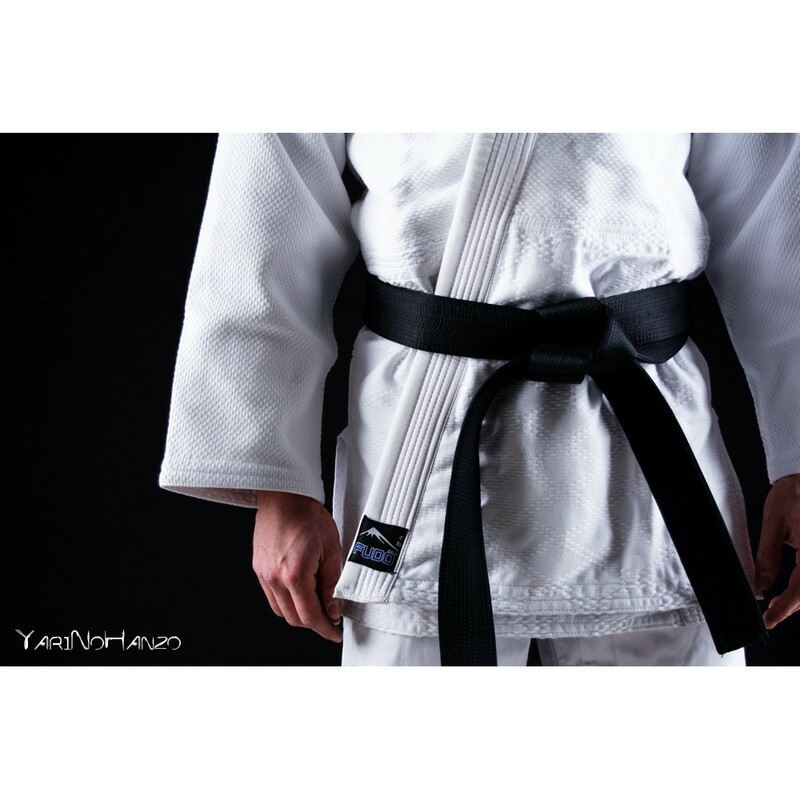 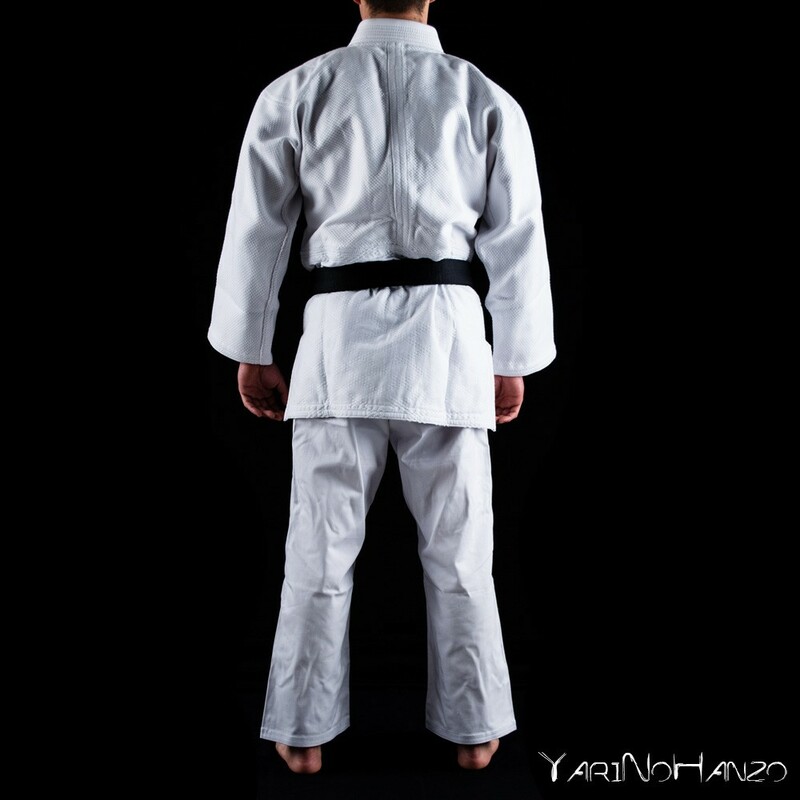 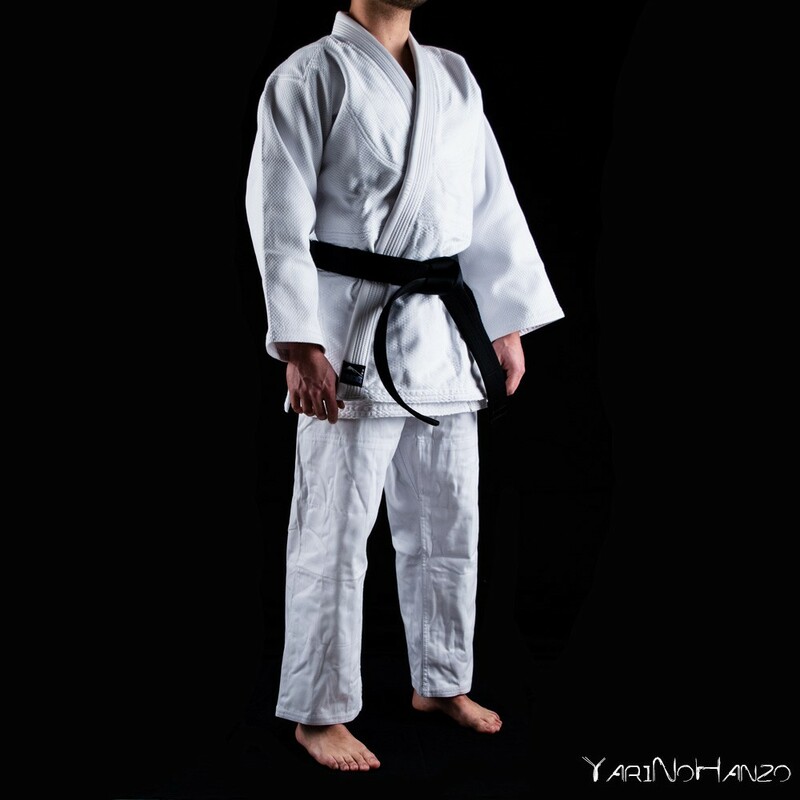 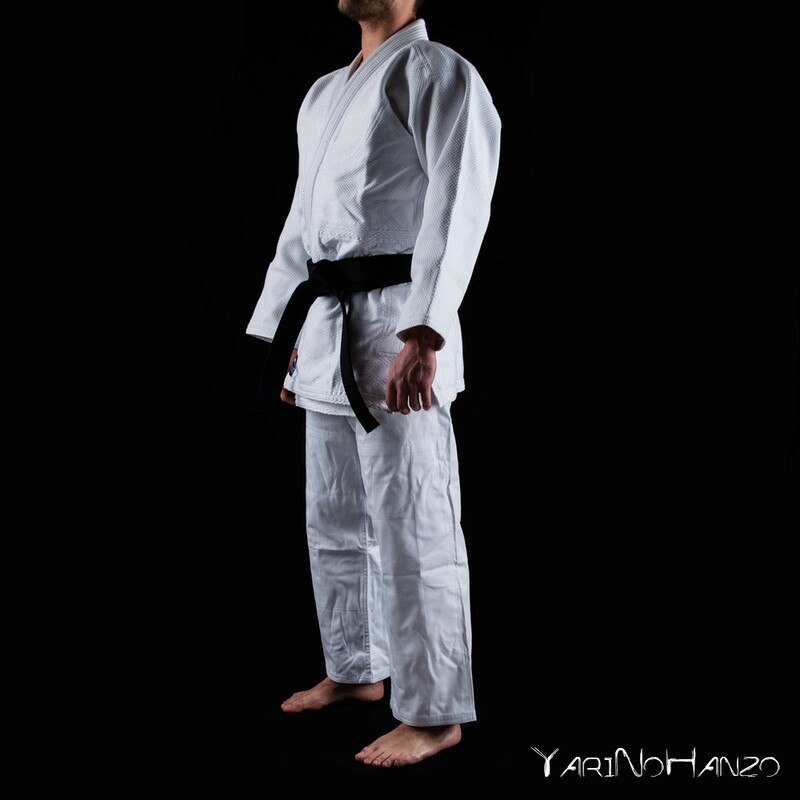 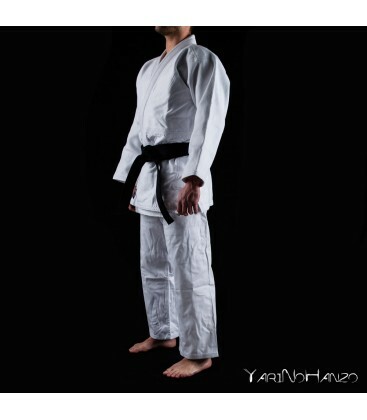 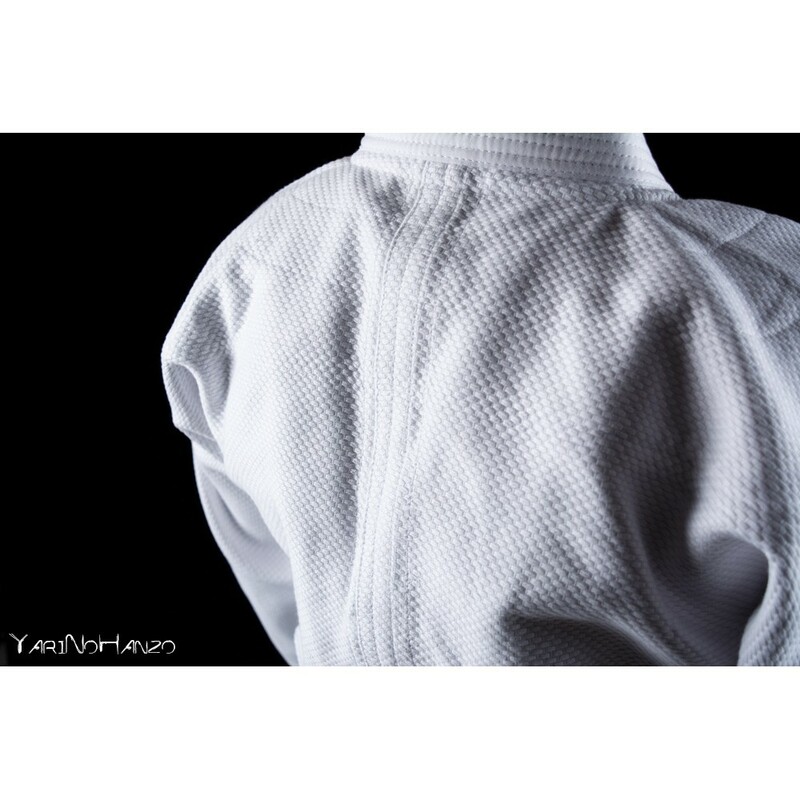 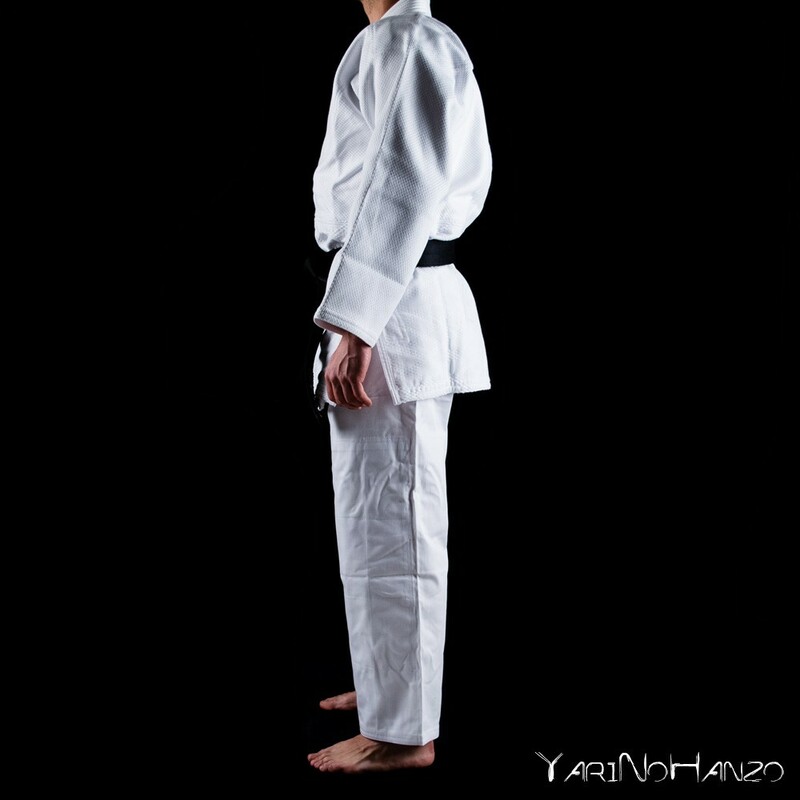 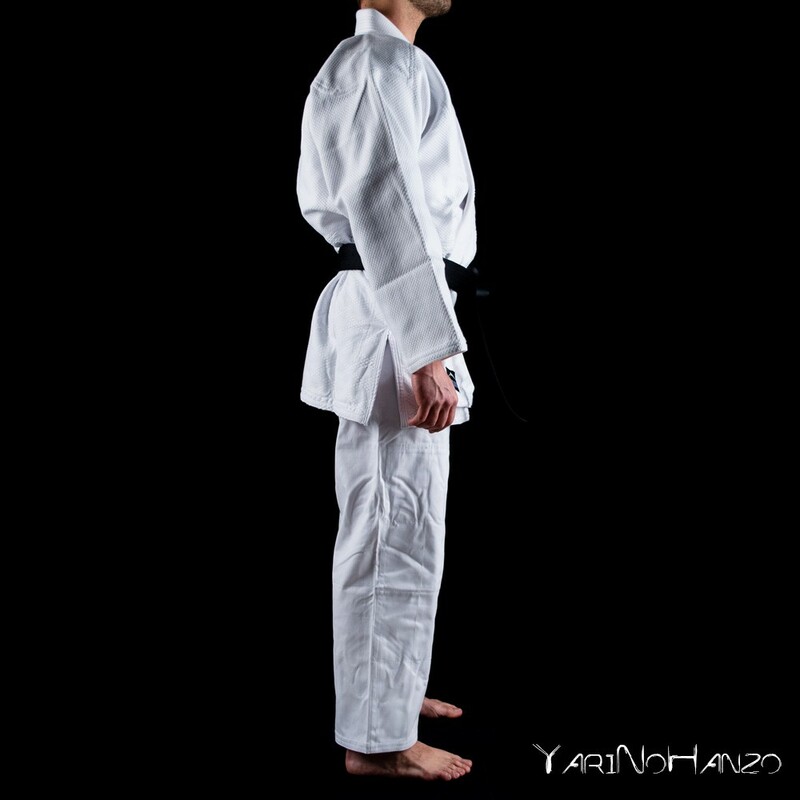 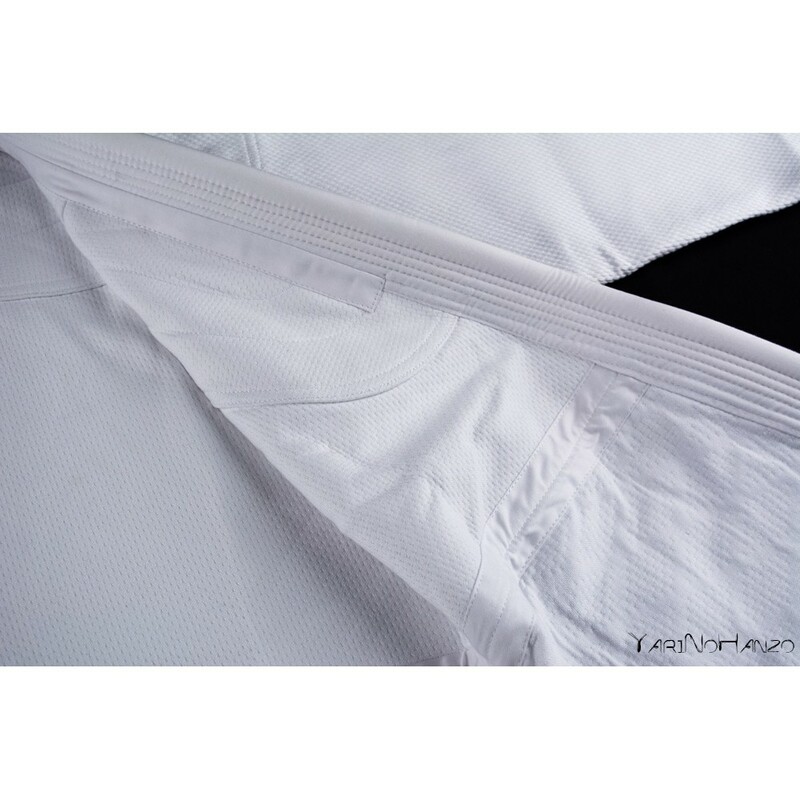 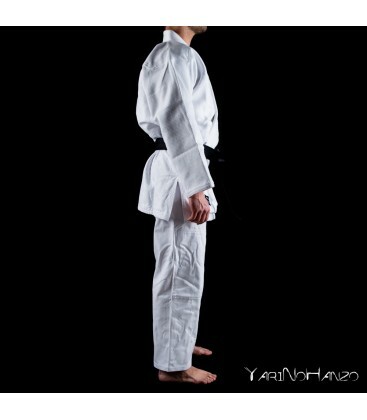 The Judogi Ichidai is made of 100% cotton and it is perfect for those looking for a very heavy, durable and resistant Judogi. 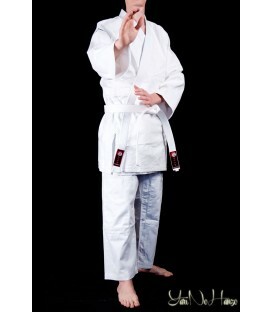 The jacket is made of 100% very resistant heavy weight cotton (750 gr / mq). 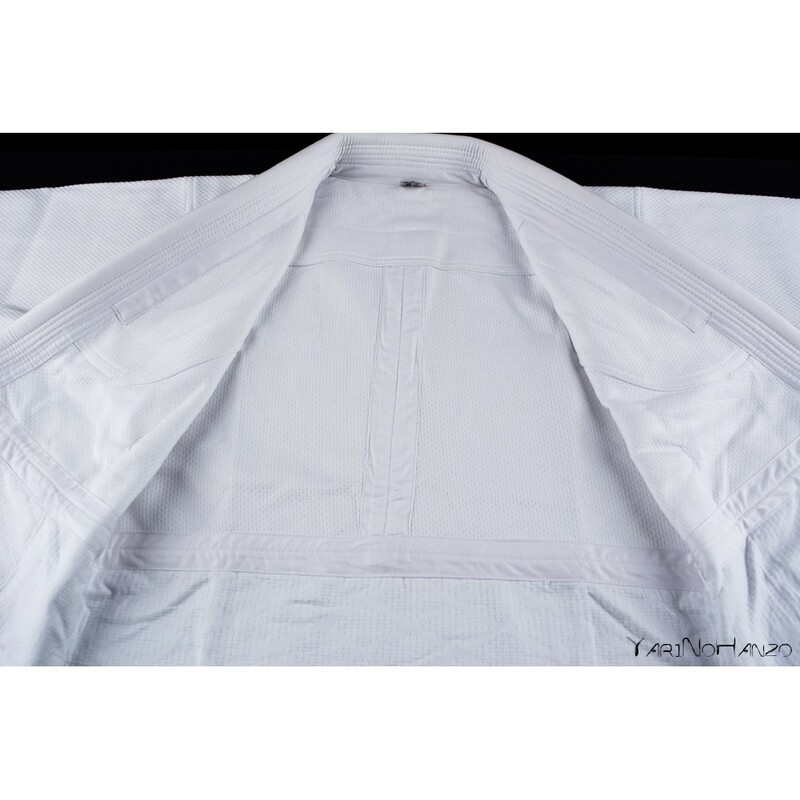 On the shoulders and on the back there is a double layer of fabric to withstand the constant stresses and the potentially weaker parts have been reinforced with extra fabric and stitching. 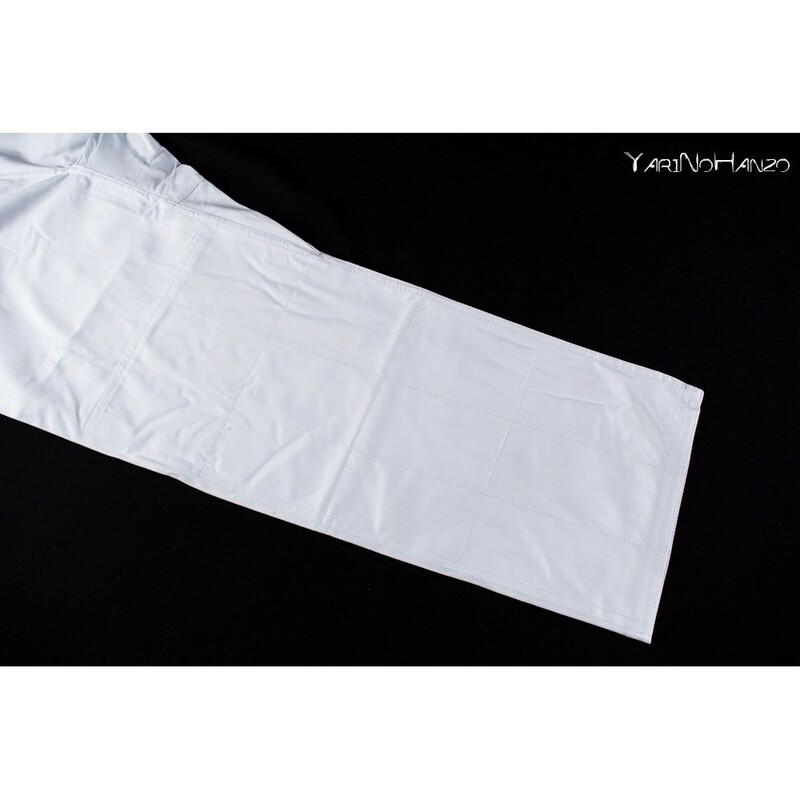 The trousers are made of 100% soft cotton fabric and are reinforced with double fabric and stitching along the entire length of the leg. 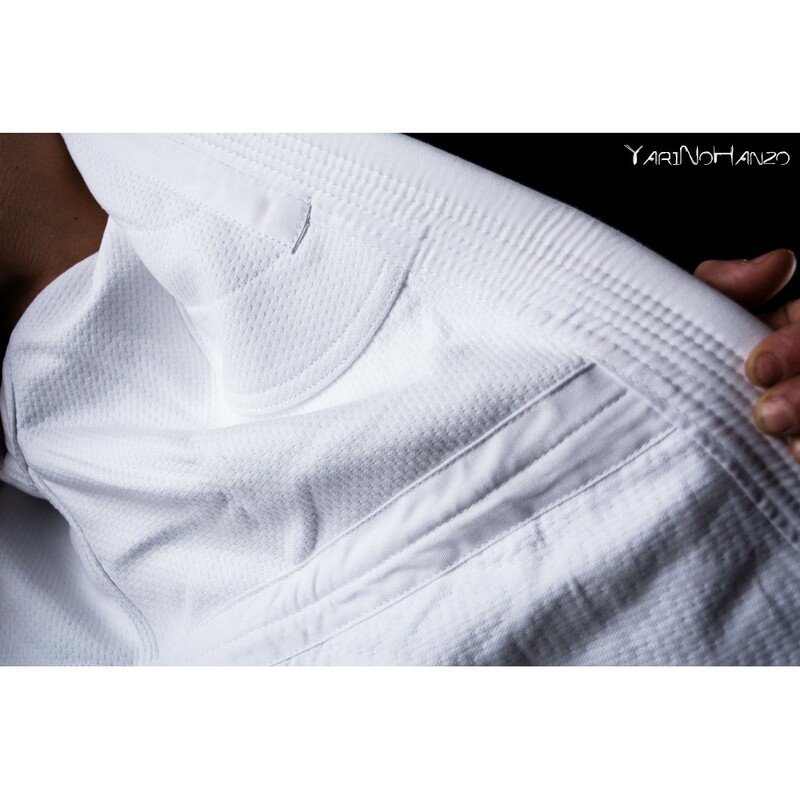 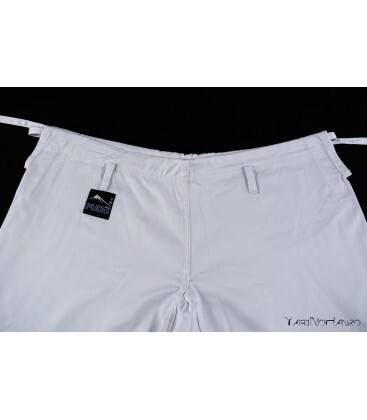 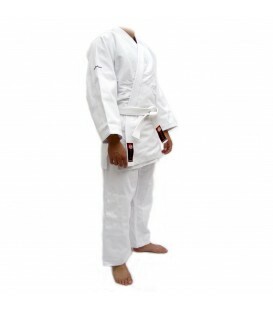 This is a classic cut Judogi with a perfect fit, not too tight or too loose and an excellent quality / price ratio designed primarily for experienced and more demanding practitioners. 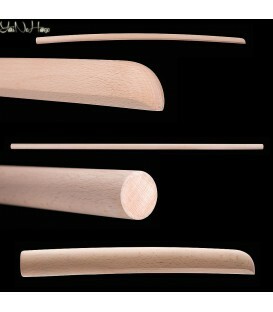 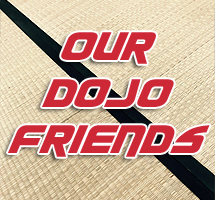 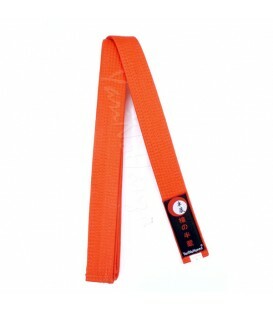 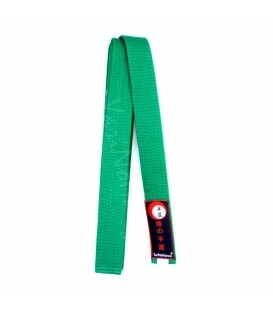 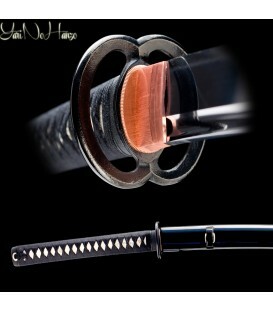 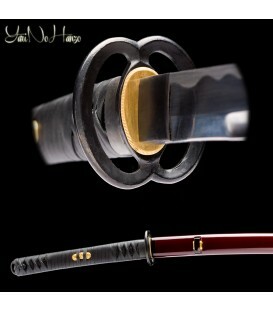 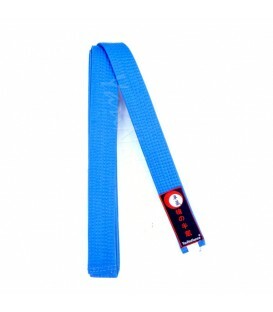 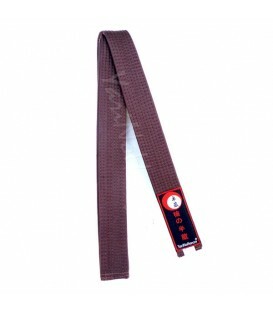 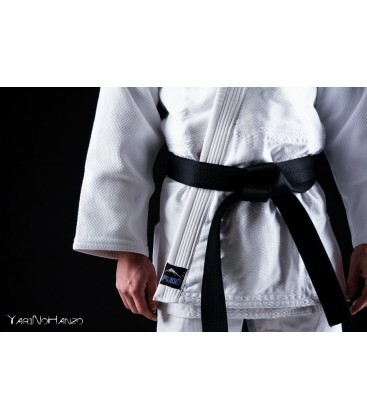 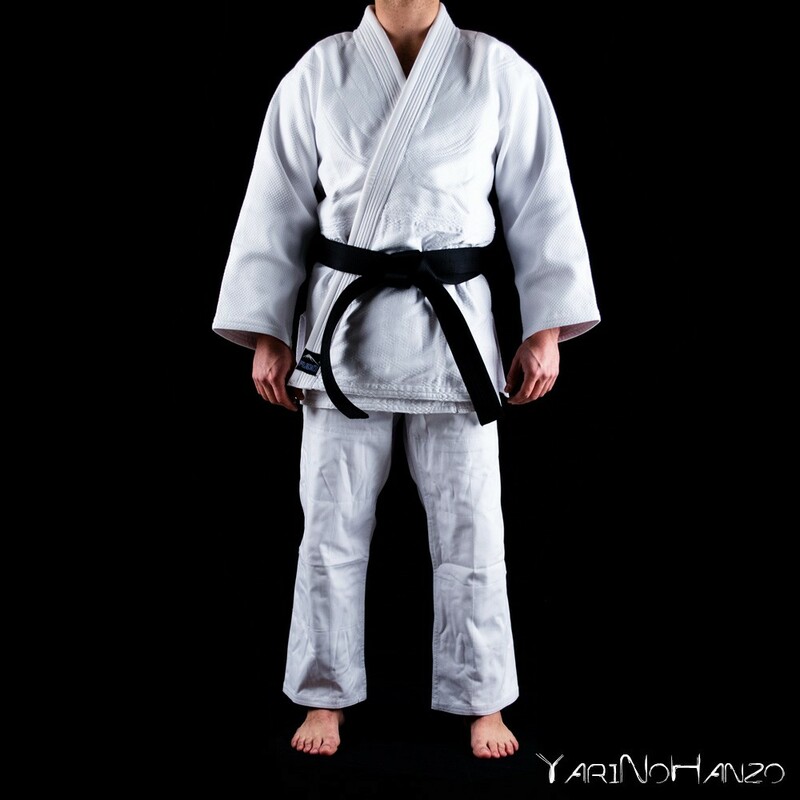 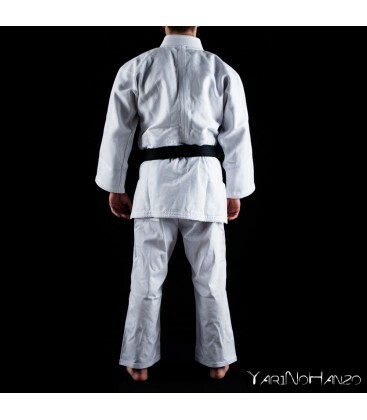 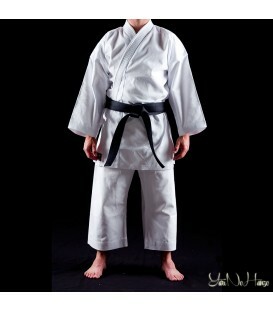 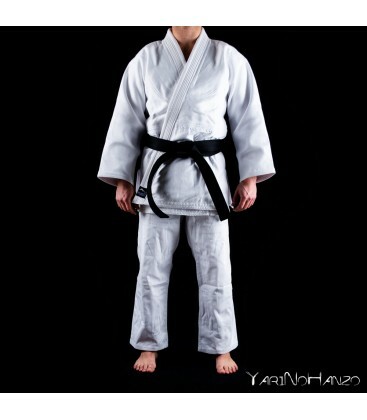 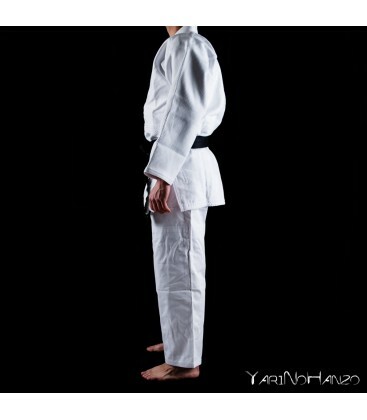 The Ichidai Judogi is supplied without a belt.